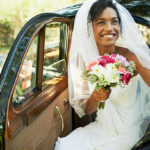 Planning a wedding, corporate event or party? We're here for you! Professionalism is a core aspect of our company culture and you'll experience it throughout our engagement. We have been in operation since 2004. Our experience spans many types and sizes of events. 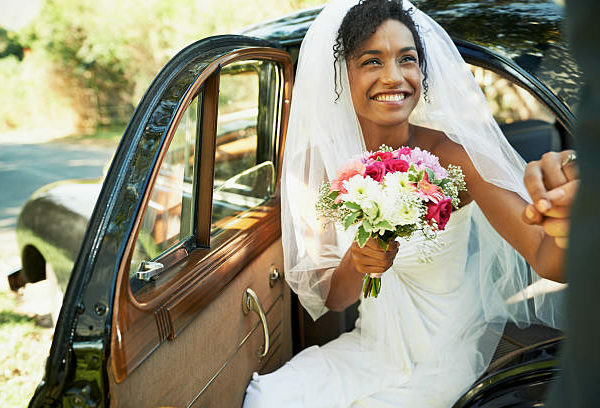 We offer competitive rates to make sure that you always get value for your money. Contact us for a quote today. 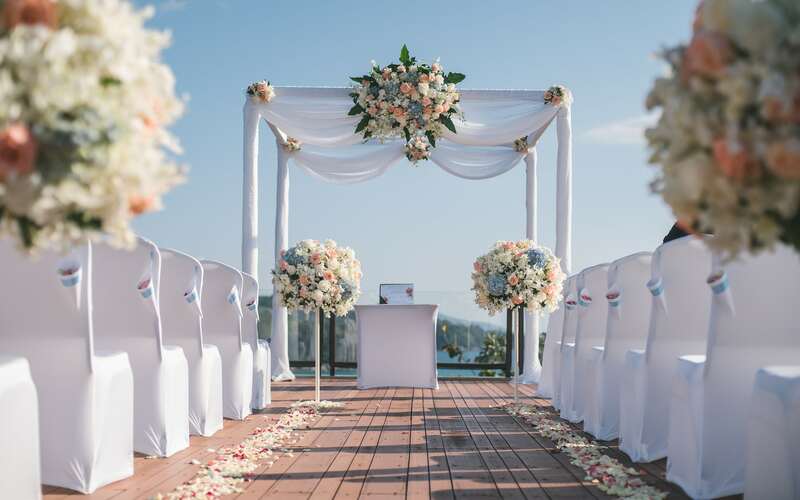 Your wedding day is a special moment in time and at Outdoor Occasions, our work is to make sure that you and your guests have an elegant and beautiful venue befitting your vision. Cocktails, launches, AGMs, conferences, you name it, we'll handle it. Product Launch, AGM, Award Show, Training Program etc. 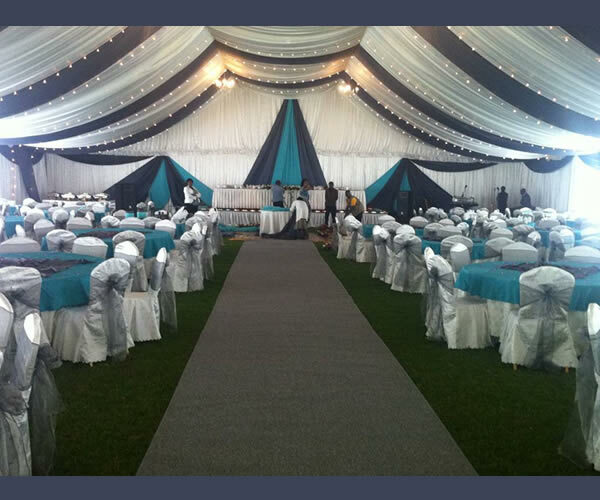 We set the stage for your event and work with you to achieve an excellent execution. We understand that your event represents your brand and so we work closely with your teams to deliver a brand-consistent conference, exhibition or live event that delivers the messages you want to portray. 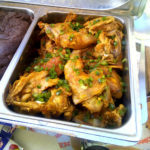 Are you planning to host a birthday party, anniversary, baby shower, dinner Party, etc. 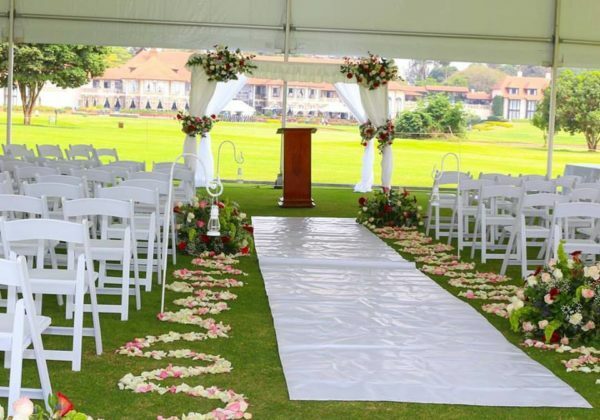 We offer a bespoke service to create stunning events true to your event objectives. Our dedicated team work alongside you from conception through to delivery to create perfect, innovative and stylish events. See below our full range of services available to you. Simply stylish and elegant. 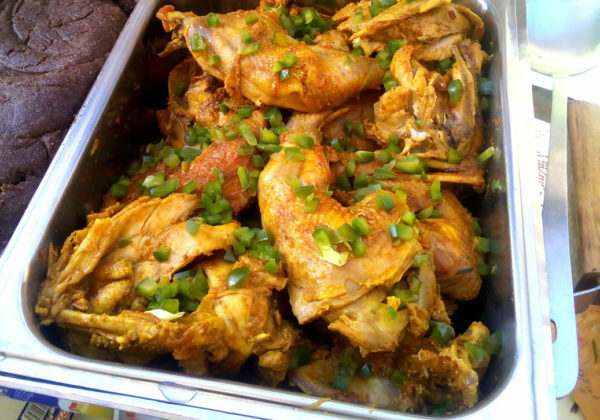 No dressing required. Impress your guests with amazing table setups. Contemporary, vintage, african, your style. 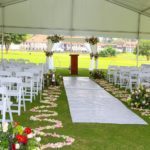 Planning an event is not easy and here are tips to help you. 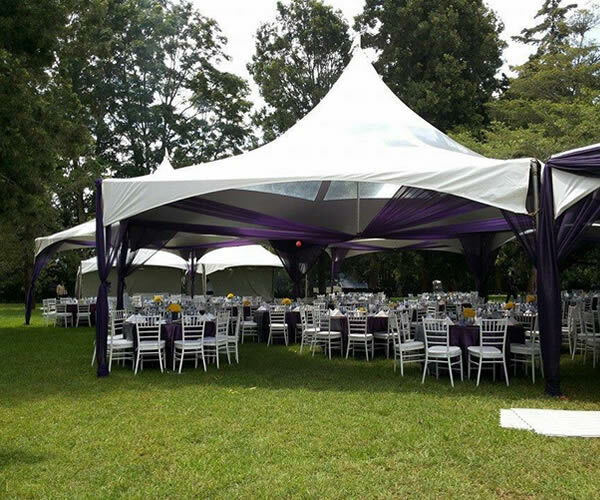 We look forward to discussing with you, your event related needs and find the best way to execute your requirements. Contact us today. 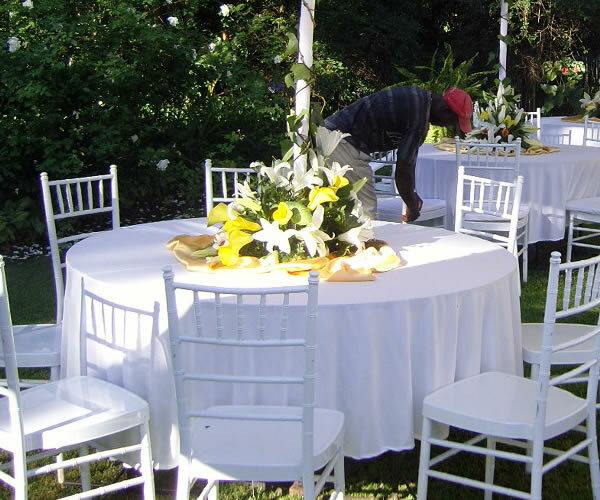 Let us organize your perfect event! 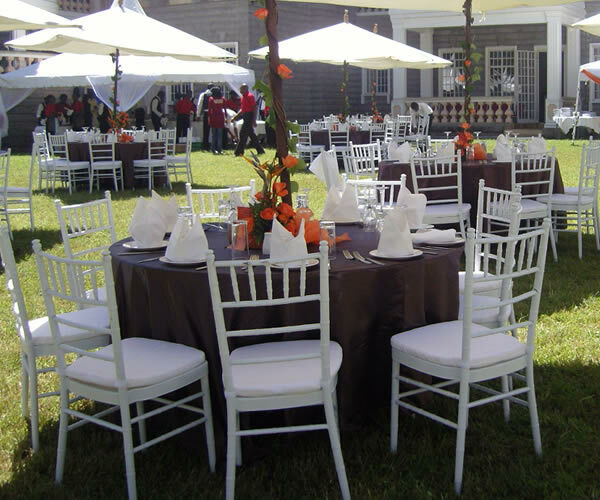 Outdoor Occasions opened its doors in 2004 and has continued to satisfy the event requirements its clients. 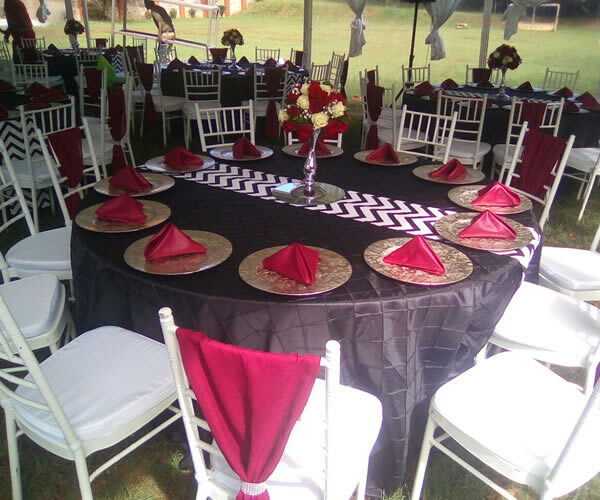 We provide party rental services as well as event management services anywhere for your wedding, corporate function, private function or any special occasion. 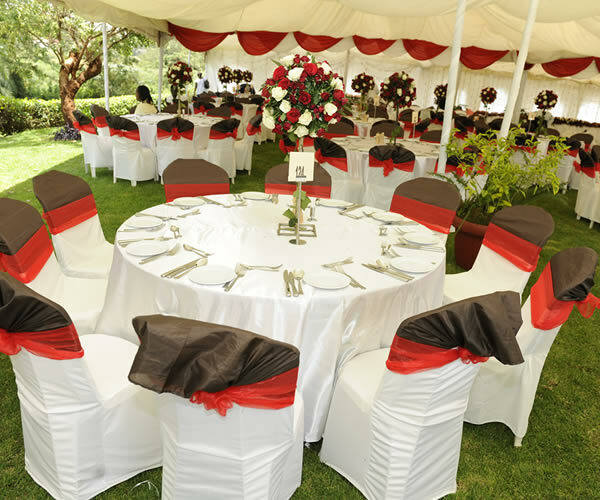 Under the sun or stars, be sure you and your guests will stay in elegant comfort and the occasion can go on and on.